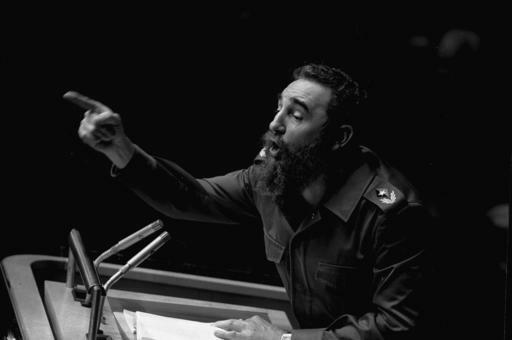 In this Oct. 12, 1979 file photo, Cuban President, Fidel Castro, points during his lengthy speech before the United Nations General Assembly, in New York. 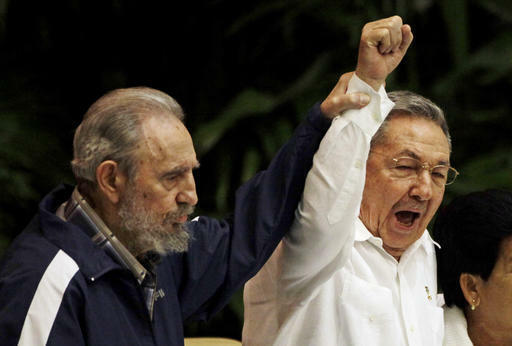 In this April 19, 2011 file photo, Fidel Castro, left, raises his brother's hand, Cuba's President Raul Castro, center, as they sing the anthem of international socialism during the 6th Communist Party Congress in Havana, Cuba. 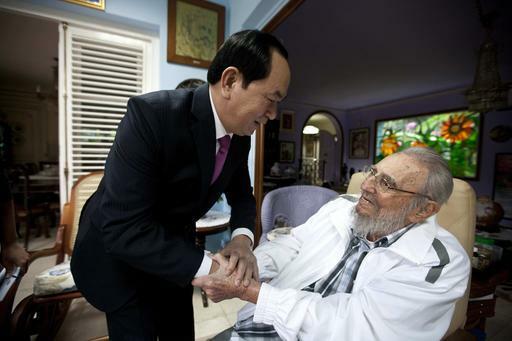 Last public image of Fidel Castro, with Vietnamese President Tran Dai Quang, left, in Havana, Cuba, Tuesday, Nov. 15, 2016. Castro's reign over the island-nation 90 miles from Florida was marked by the U.S.-backed Bay of Pigs invasion in 1961 and the Cuban Missile Crisis a year later that brought the world to the brink of nuclear war. The bearded revolutionary, who survived a crippling U.S. trade embargo as well as dozens, possibly hundreds, of assassination plots, died eight years after ill health forced him to formally hand power over to Raul. His commitment to socialism was unwavering, though his power finally began to fade in mid-2006 when a gastrointestinal ailment forced him to hand over the presidency to Raul, provisionally at first and then permanently in 2008. His defiant image lingered long after he gave up his trademark Cohiba cigars for health reasons and his tall frame grew stooped. "It's a tragedy," said Dayan Montalvo, a 22-year-old nurse. "We all grew up with him. I feel really hurt by the news that we just heard." Fidel Castro Ruz was born Aug. 13, 1926, in eastern Cuba's sugar country, where his Spanish immigrant father worked first recruiting labor for U.S. sugar companies and later built up a prosperous plantation of his own. Freed under a pardon, Castro fled to Mexico and organized a rebel band that returned in 1956, sailing across the Gulf of Mexico to Cuba on a yacht named Granma. After losing most of his group in a bungled landing, he rallied support in Cuba's eastern Sierra Maestra mountains. Three years later, tens of thousands spilled into the streets of Havana to celebrate Batista's downfall and catch a glimpse of Castro as his rebel caravan arrived in the capital on Jan. 8, 1959. The U.S. was among the first to formally recognize his government, cautiously trusting Castro's early assurances that he merely wanted to restore democracy, not install socialism. In 1964, Castro acknowledged holding 15,000 political prisoners. Hundreds of thousands of Cubans fled, including Castro's daughter Alina Fernandez Revuelta and his younger sister Juana. As Castro moved into the Soviet bloc, Washington began working to oust him, cutting U.S. purchases of sugar, the island's economic mainstay. Castro, in turn, confiscated $1 billion in U.S. assets. Castro cobbled revolutionary groups together into the new Cuban Communist Party, with him as first secretary. Labor unions lost the right to strike. The Catholic Church and other religious institutions were harassed. Neighborhood "revolutionary defense committees" kept an eye on everyone. Castro exported revolution to Latin American countries in the 1960s, and dispatched Cuban troops to Africa to fight Western-backed regimes in the 1970s. Over the decades, he sent Cuban doctors abroad to tend to the poor and gave sanctuary to fugitive Black Panther leaders from the U.S. But the collapse of the Soviet bloc ended billions in preferential trade and subsidies for Cuba, sending its economy into a tailspin. Castro briefly experimented with an opening to foreign capitalists and limited private enterprise. By the time Castro resigned 49 years after his triumphant arrival in Havana, he was the world's longest ruling head of government, aside from monarchs. "I'll be 90 years old soon," Fidel Castro said at an April 2016 communist party congress where he made his most extensive public appearance in years. "Soon I'll be like all the others. The time will come for all of us, but the ideas of the Cuban Communists will remain as proof that on this planet, if one works with fervor and dignity, they can produce the material and cultural goods that human beings need and that need to be fought for without ever giving up." Those who have driven on Coral Way in Miami over the past 10 years may be familiar with a banner across a building that read, "Cuban museum coming soon." Now that museum is finally complete. Originally founded in 1996 as the "Cuban Museum," the American Museum of the Cuban Diaspora has been undergoing a rebranding process. "The name 'Cuban Museum' could mean anything about Cuba," said founding director Ileana Fuentes. 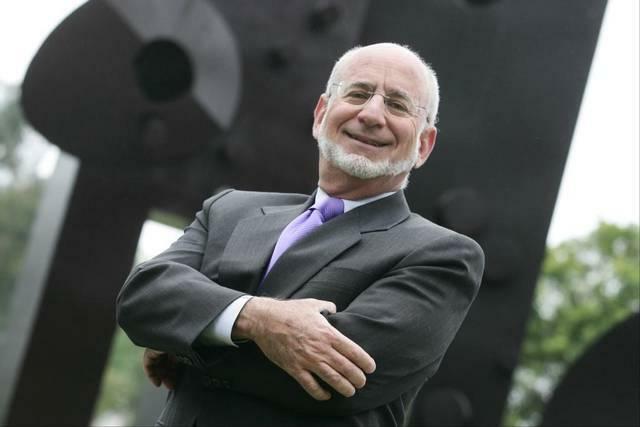 "We wanted this museum to be focused on the art of the exiles." 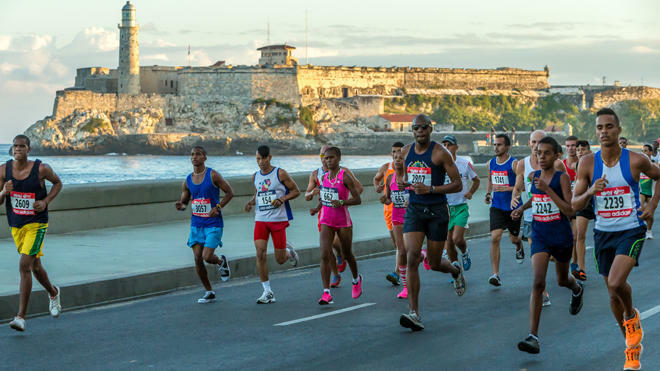 Last month they ran the Key Biscayne Half Marathon – with a big new prize. But like a growing number of U.S. runners, now that he knows, he wants to get to the starting line.